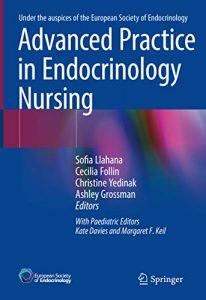 This book provides a comprehensive guide for nurses practicing in any area of endocrinology and at any level of expertise. Endocrinology Nursing is a fast-developing specialty with nurses performing advanced roles and expanding their practice to run independent nurse-led services. 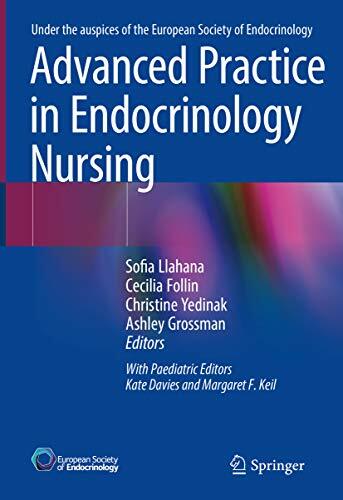 Supported by the European Society of Endocrinology (ESE) and edited by members of the ESE Nurses Working Group, this is the first book ever published specifically for endocrine nurses. It is also an excellent resource for endocrinology specialty trainees, general practitioners, medical and nursing students, expert patients and nurses working in specialties such as fertility, osteoporosis, oncology, obesity, urology and gynaecology, who look after patients with endocrine-related disorders. 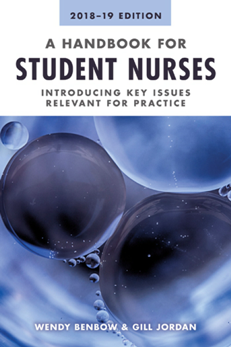 This volume includes 13 sections and 69 chapters providing a comprehensive overview of adult and paediatric endocrinology but also a section on advanced practice, role development and nursing research. 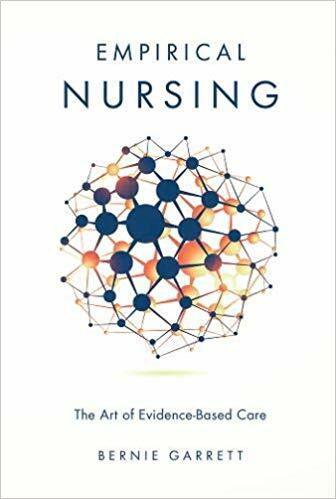 It has been written by an international team of more than 100 eminent nurses, physicians, surgeons, psychologists and other healthcare professionals, which makes this book a valuable resource for any multidisciplinary team. Many patient advocacy groups have contributed with case studies which emphasises the close working relationships with patients. 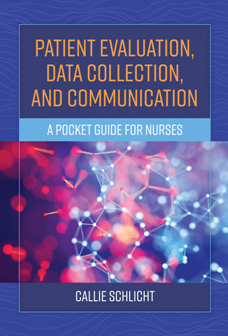 Patient Evaluation, Data Collection, and Communication: A Pocket Guide for Nurses is an essential resource for students and novice nurses to help develop communication and critical thinking skills in clinical situations. It serves as a guide from initial assessment of a clinical sign or symptom to having an effective dialogue with a physician by using the ISBARR (Introduction, Situation, Background, Assessment, Recommendations, Read Back) communication tool. Designed as an easy-to-use quick reference, this pocket guide provides a systematic review of common signs and symptoms, key assessments for quick documentation, questions to ask the patient or family, and examples of ISBARR conversations that can be utilized in clinical practice. 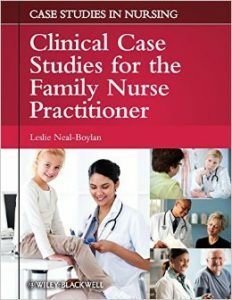 Clinical Case Studies for the Family Nurse Practitioner is a key resource for advanced practice nurses and graduate students seeking to test their skills in assessing, diagnosing, and managing cases in family and primary care. Composed of more than 70 cases ranging from common to unique, the book compiles years of experience from experts in the field. It is organized chronologically, presenting cases from neonatal to geriatric care in a standard approach built on the SOAP format. This includes differential diagnosis and a series of critical thinking questions ideal for self–assessment or classroom use. 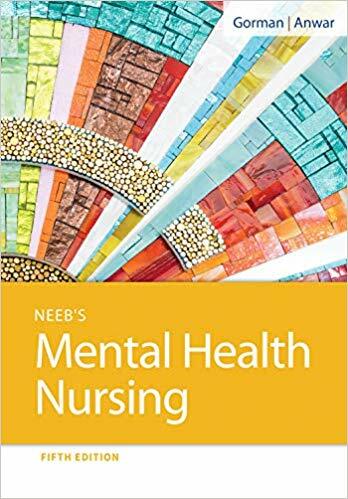 This full-color, paperback book is an introductory-level textbook for students enrolled in a practical/vocational nursing program and taking a course in mental health nursing. 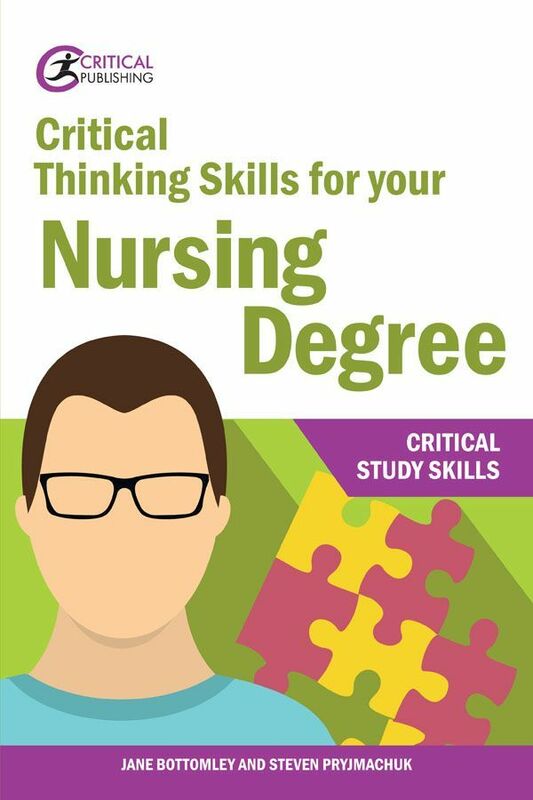 The book is written in an engaging and simple to understand format, specifically for the LPN/LVN level, with many innovative features to enhance comprehension of material. Highlights of this edition include expanded coverage of dementia care and an enhanced art program. Case studies and examples, activities and reflection points all aid learning, while references to legislation, key documents and reports, and website links to relevant organisations provide easy access to core information. 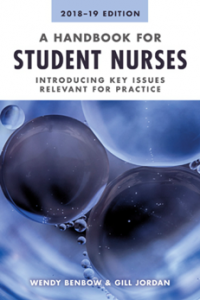 A Handbook for Student Nurses is widely recommended in institutions across the UK and is essential reading for new students. This 2018–19 edition incorporates the latest developments in the health service, and references have also been comprehensively updated. 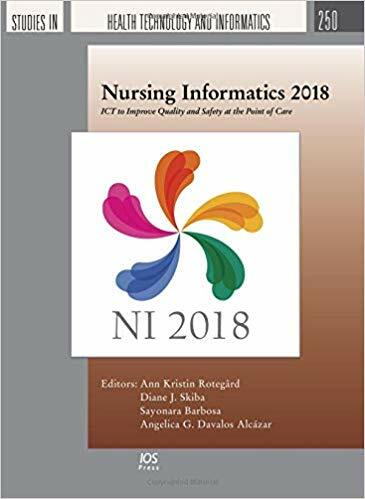 It is indisputable that information technology plays an ever-increasing role in the delivery of healthcare, and quality improvement is a crucial element in this constantly changing environment of providing nursing care with the help of advanced technology. This book presents papers from the 14th International Congress on Nursing and Allied Health Informatics (NI 2018), held in Guadalajara, Mexico, in June 2018. The theme of the conference Information and Communication Technology to Improve Quality & Safety at the Point of Care stresses the increasing importance of the role played by technology in modern healthcare, and the topics featured here cover the use of information and communication technologies for nursing and all allied healthcare professionals in the form of papers, posters, panels and workshops. 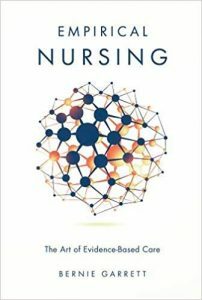 First Edition Winner of the Journal of Nursing Education’s Top Teaching Tools Award! 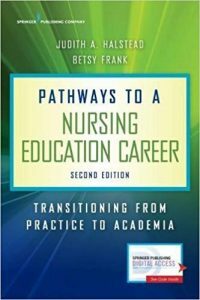 This award-winning text presents top-notch guidance and a host of practical tools for nursing clinicians transitioning into a faculty role. 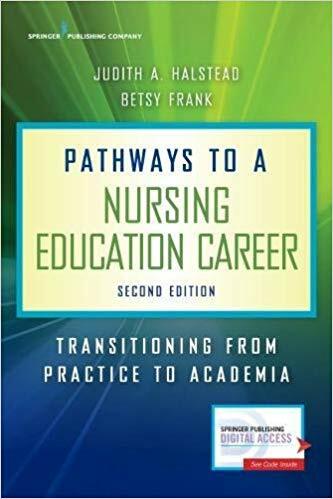 The second edition is updated to address the many significant innovations taking place in nursing education and how they affect the faculty role including expanding emphasis on interprofessional education, increasing use of interactive teaching strategies and technology enhanced learning, acquiring research funding in a competitive environment, and the growing importance of fostering faculty leadership and succession. Enriching new chapter features include examples of tools, rubrics, and strategies to illustrate concept application; “Getting Started” callouts offering “first step” strategies/activities to help novice educators apply chapter concepts in their faculty role―also serving as ready-made faculty assignments. 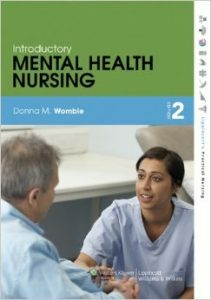 The second edition also includes real life case examples that guide novice educators in managing common challenges in academia. Extensive resources, strategies and tips along with guidance for self-assessment help new educators to adapt and even excel during the challenging first year in a faculty role. Here’s the must-know information LPN/LVN students need to care for patients with mental health disorders where they’ll encounter them – in general patient care settings. An easy-to-read, conversational writing style shows you how to recognize and respond to the most important mental health issues. You’ll also explore important communication techniques, ethical and legal issues, and alternative and complementary treatments. 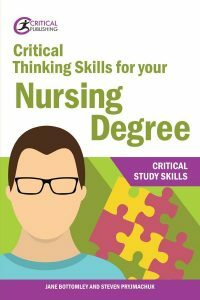 Coverage of nursing interventions, basic psychiatric nursing skills, and psychopharmacology prepares you for the NCLEX-PN® exam and clinical practice.